The world of performance SUVs – barring the brash Lamborghini Urus – has become rather apologetic of late. Engine downsizing and the steady creep of hybridisation has seen the fast 4×4 neutered somewhat, as owners prefer to consume less conspicuously. 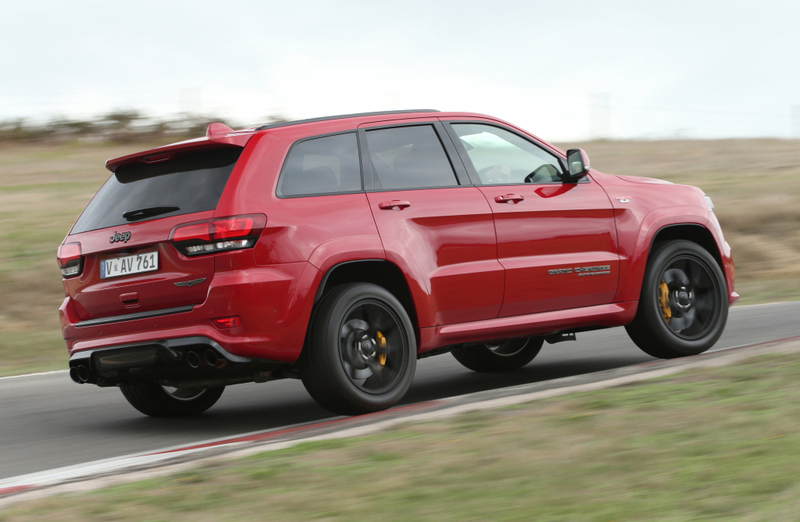 The Jeep Grand Cherokee Trackhawk doesn’t care for all that rubbish. Because across The Pond, they don’t really go in for clever turbos and efficient aerodynamics: give it an enormous V8 and supercharge it until the head cracks. And it so it is with the latest hyper-muscle creation from the US institution, which has arrived in the UK, spoiling for a fight. At £89,999, it’s likely to put a few noises out of joint, too. Not only does it hugely undercut the Lamborghini Urus by a cool £70k, it’ll also save you a tidy £10k over the Porsche Cayenne Turbo – while outgunning both in the power stakes. 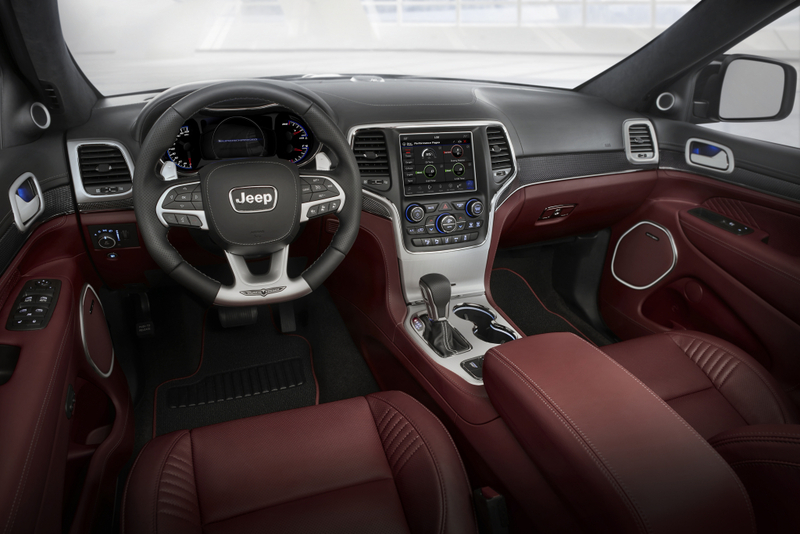 For the Trackhawk is endowed with the outrageous 6.2-litre supercharged V8 from the unhinged Dodge Challenger Hellcat. The result is a 2.4-tonne SUV with 710hp, 640lb ft, and the punch to crack 62mph in just 3.7 seconds – the same as a 911 Carrera GTS. Let that sink in for a minute. And, just to make sure everyone knows you’ve got the biggest gun, there’s enormous 20-inch wheels, a vented bonnet, roof spoiler, yellow brake calipers and just slightly too much ‘supercharged’ badging than would be considered tasteful here in Blighty. Thankfully, things are better under the skin. As well as offering Android Auto/Apple Carplay as standard, through an 8.4-inch display, you also get a full suite of active safety tech, including autonomous emergency braking. Inside, there’s plenty of leather and electric adjustability, but it’s a veneer of luxury that doesn’t have the depth of quality of the best European efforts. But then, the best European hot SUVs demand a lot more cash for this level of performance. If that isn’t enough to sway you, you’ll also have exclusivity on your side, as only 20 Grand Cherokee Trackhawks are projected to be sold in the UK each year. Still not convinced? 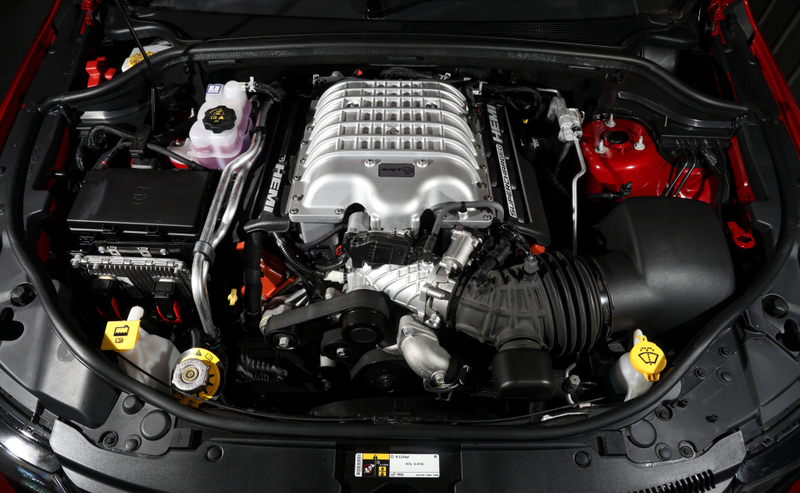 Think about it this way: in ten years time a 700hp supercharged V8 will be consigned to the history books. Don’t you want a piece of that action while you still can? Deposits are now being taken.